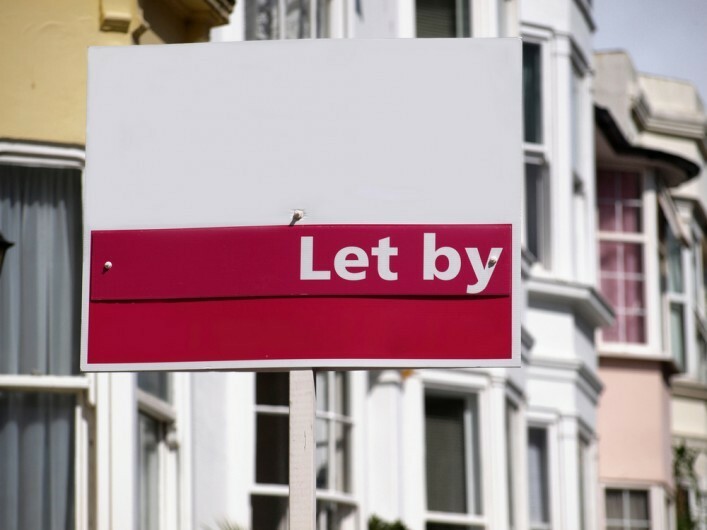 It was announced in the Summer 2015 Budget that the government will restrict the amount of income tax relief landlords can claim on residential property mortgage interest costs to the basic rate of income tax. This means that residential landlords will no longer be able to deduct all of their finance costs from their property income. Tax relief will instead be restricted to the basic rate. To ease the impact the government will introduce this change gradually from April 2017, over four years. This restriction will not apply to landlords of furnished holiday lettings. The mechanics of the restricted relief will mean that some taxpayers who are currently only liable at the basic rate will be subject to higher rate tax, and could result in some losing the benefit of their personal allowance. Additionally, from April 2016 the government will replace the Wear and Tear Allowance with a new relief that allows all residential landlords to deduct the actual costs of replacing furnishings. This will bring relief back onto similar footing to that permitted prior to April 2013, with tax relief following actual expenditure.